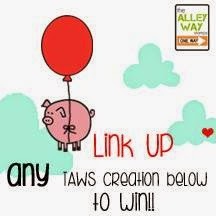 Come back tomorrow to view out "Behind the Alley" Sneak peeks and blog hop!! 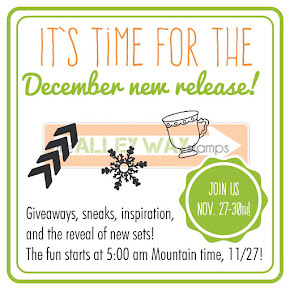 You don't want to miss this.. I just adore little boy cards.. maybe it's because I don't think there are enough out there, and I can't ever get enough of them.. Laurel created this beautiful muted boy card using the priceless joy set.. don't you think it's priceless?? stack up the hugs! 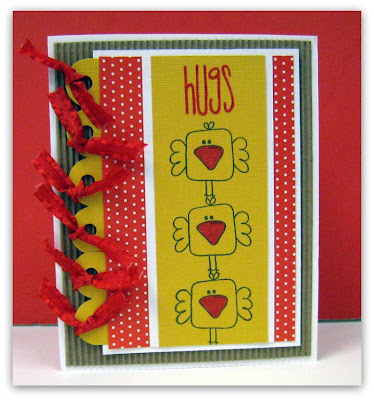 Marcy created this adorable bright card with her little birds stacked on top of eachother. 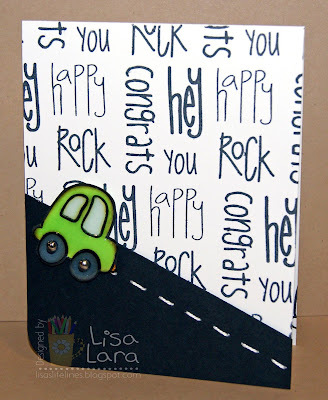 I love the texture she added with the ribbon edge.. how fun! TOMORROW!!! 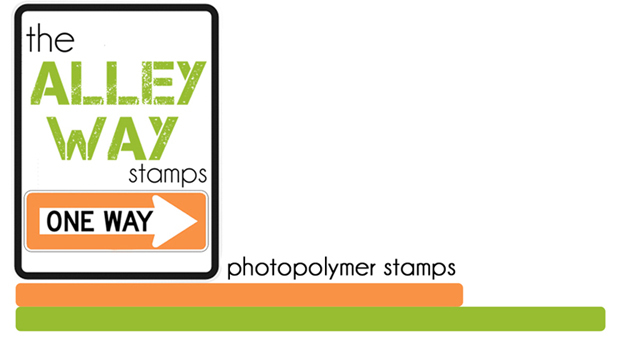 Come back for chances to win some new stamps from the FEB release.. :) you don't want to miss the sneak peeks... they are wonderful!! That is a great boy card. Boy/Men are so hard for me. 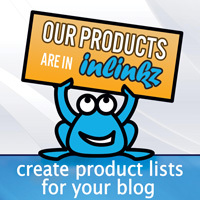 These are such fun cards! 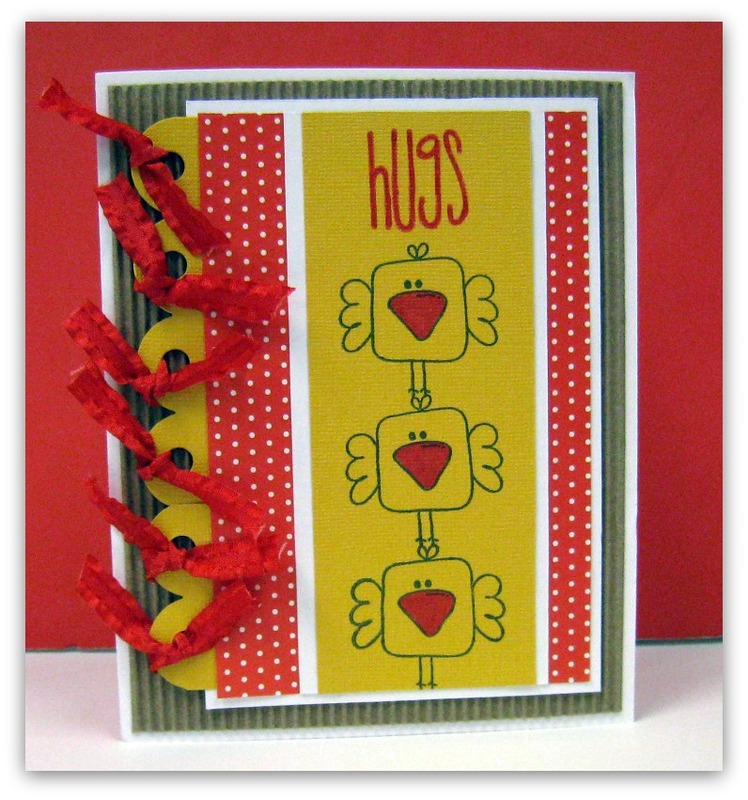 I love the incline on the third one, the stack of hugs on the second and the first,the great patterned paper pieces!